The chemicals and other contaminants that end up in many municipal drinking water supplies are highly complex and hard to treat. Decades of household, farm and industrial waste just doesn’t disappear. These may include solvents, pesticides, and herbicides. Contaminants dissolve into the water supply, and there is no such thing as “new water.” All the water in use, including bottled water, has been used, filtered and reused since the beginning of time. Municipal water treatment must meet certain standards however there are many limitations to what can be accomplished. Other chemicals, such as chlorine, are added to water to neutralize more harmful contaminants. Private well water is even more at risk. Wells must be regularly tested for contaminants according to New Jersey state laws. Bottled water is extremely expensive, is no better than most tap water (in fact many are nothing more than bottled tap water). Bottled water is less regulated than tap water and plastic bottles are a serious environmental pollutant. 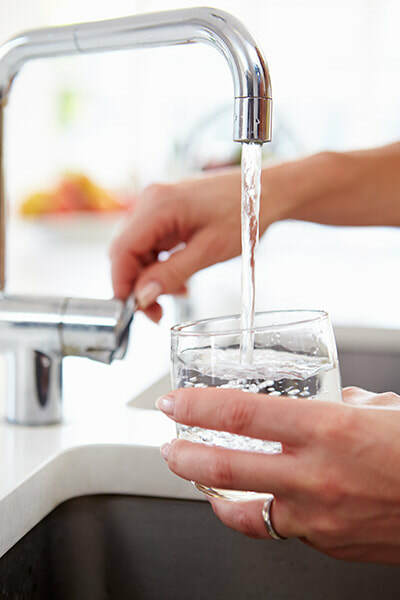 Drinking water quality problems can all be addressed quickly and effectively with a top quality 3M reverse osmosis system from The Jayson Company. To learn more, call 855-JAYSON1 or Contact Us today.